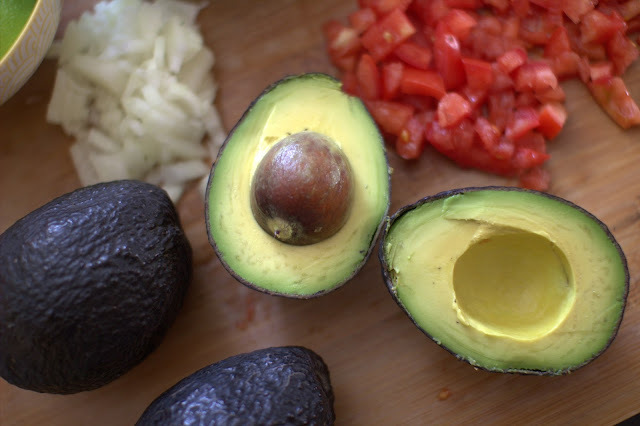 There's nothing quite like a perfectly ripe avocado. It is pure creamy, buttery deliciousness. 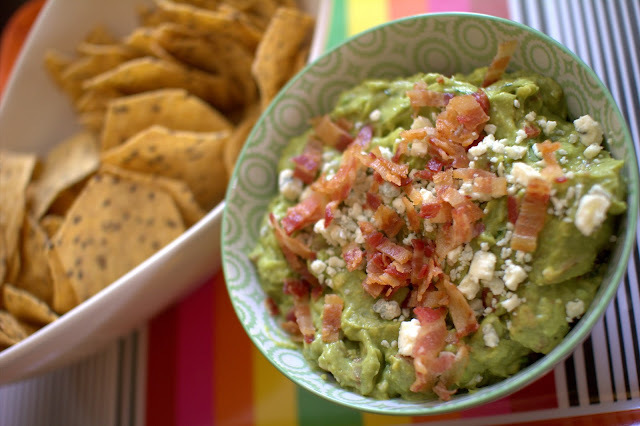 My go to avocado recipe has got to be guacamole. I like mine with extra lime and cilantro, please. 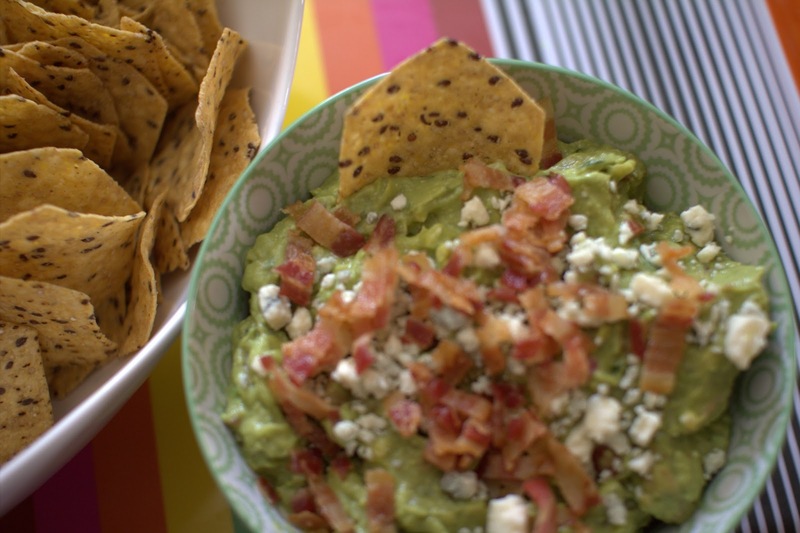 When I want to switch things up a bit, salty bacon and rich blue cheese are the perfect combination for a new take on classic guac. 2. Roughly mash the avocado with a fork. 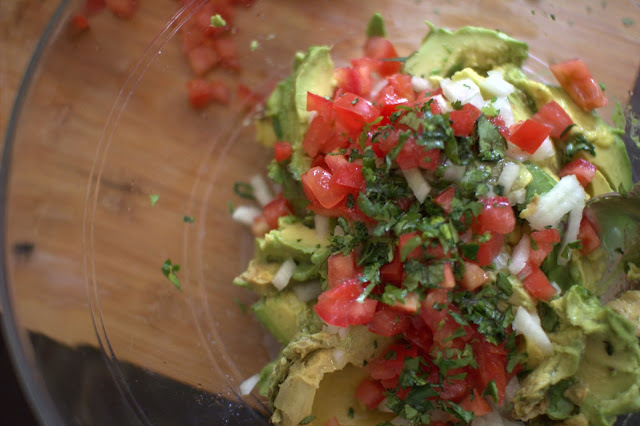 Add the tomatoes, cilantro, lime juice, onion, jalapeño, salt and pepper and continue to mix well. 3. 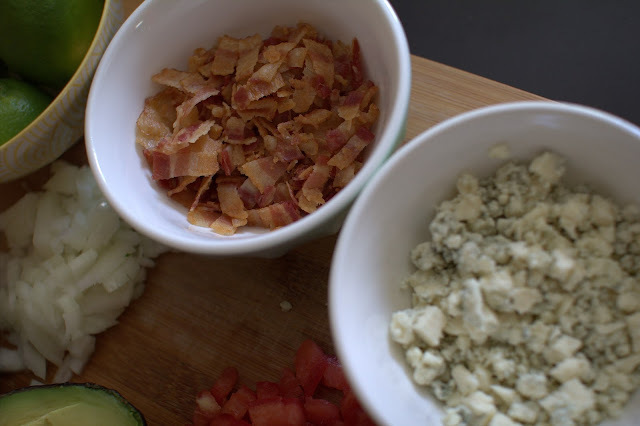 For Bacon and Blue Cheese version add bacon and blue cheese. 4. 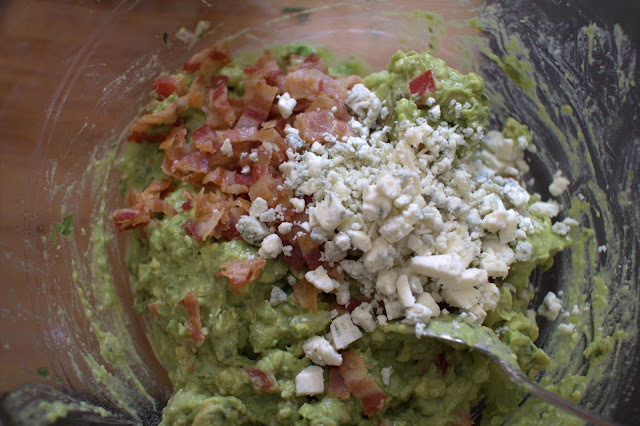 Transfer to a clean bowl and serve immediately.